filter the fiber fines, chemicals solute, and pack, etc. large production capacity, small power consumption. Gravity disc thickener is mainly used for washing or thickening of low consistency pulp. In general, high pulp level and high water pressure can increase pulp capacity and ensure stability. 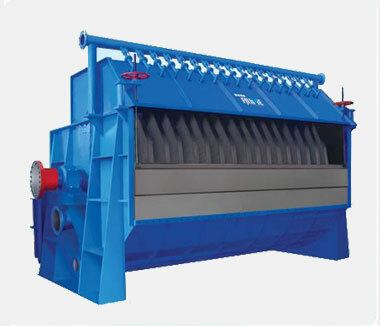 Compared to traditional disc filter, gravity disc thickener has no requirement for vacuum water leg or high water leg. 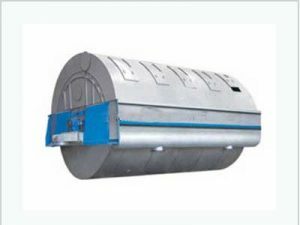 Gravity disc thickener is usually composed of filter tray, screen washer, tank, main gear and Inlet and outlet box, etc. 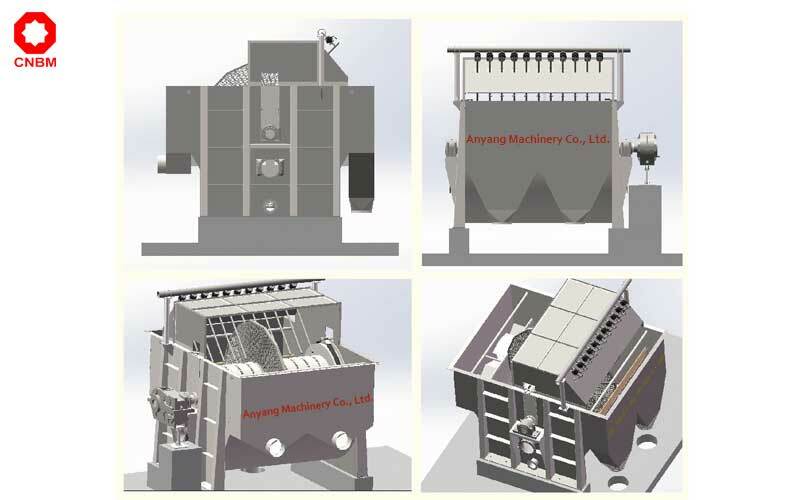 as for applications, gravity disc thickener is not sensitive to change of pulp inlet flow and concentration, so that it can be applied widely, and handle the paper pulp with high or low freeness. Center spindle of gravity disc thickener consist of several disc filters, each disc is made up of 8-10 fan-shaped slice with the same size and same area. Fan-shaped slice is fixed on the principal central axis of hollow by the bolt. There is the same orifice in the principal central axis of the hollow and Fan-shaped slice. During the processing, the fan-shaped slice sank under the liquid, at this time, liquid pressure will be formed both within and outside fan-shaped slice. Under the influence of liquid pressure, the water in the pulp through the filter outside the fan-shaped plate into the center spindle, and then, pass the orifice of the principal central axis and flow out. The pulp is intercepted by the filter. When pulp on the fan-shaped slice leaves the liquid, liquid pressure disappeared, pulp enters into higher concentrations area (No.1 area) under gravity, with the increase of pulp intake in No.1 area, high consistency pulp flow out and realize thickening. CNBM’s gravity disc thickener is generally used for mechanical wood pulp, waste, reed pulp, bamboo pulp, bagasse pulp, wheat straw pulp and so on.